© Richard Earl. All rights reserved. 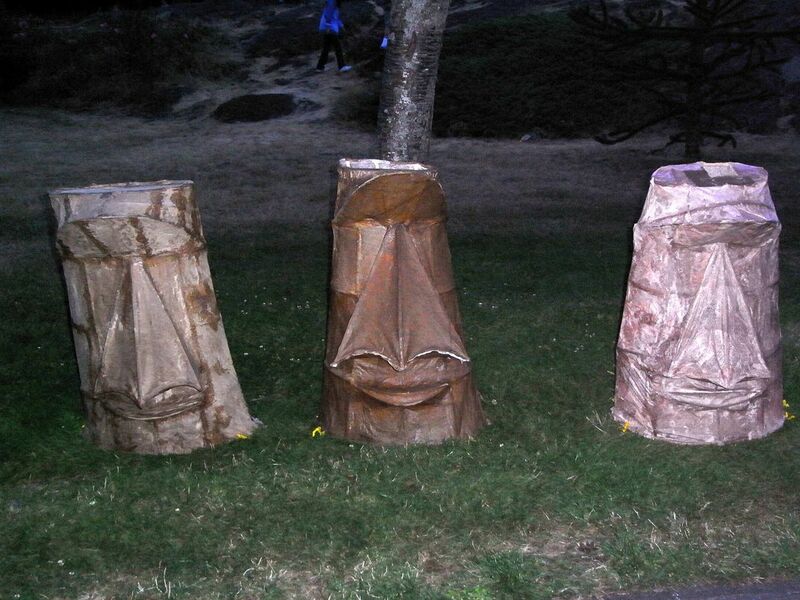 Easter Island MOAI - paper-mch style ! Date Uploaded: Oct. 9, 2008, 4:29 p.m.